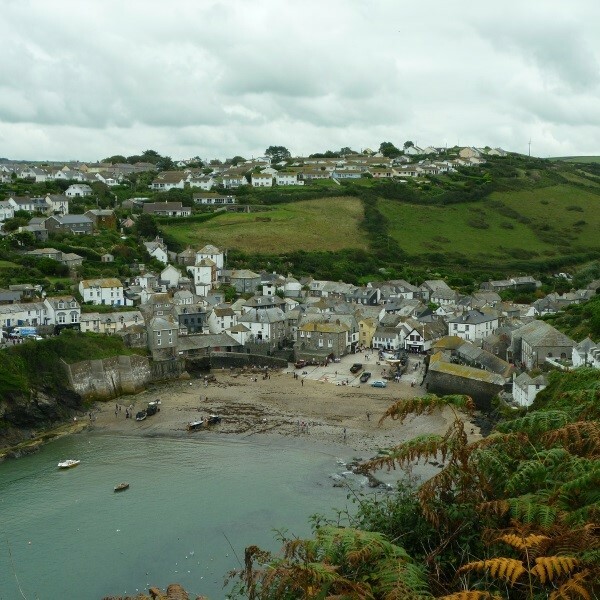 Based in delightful St. Agnes, enjoy a Doc Martin guided tour of picturesque Cornwall during this seven day tour. 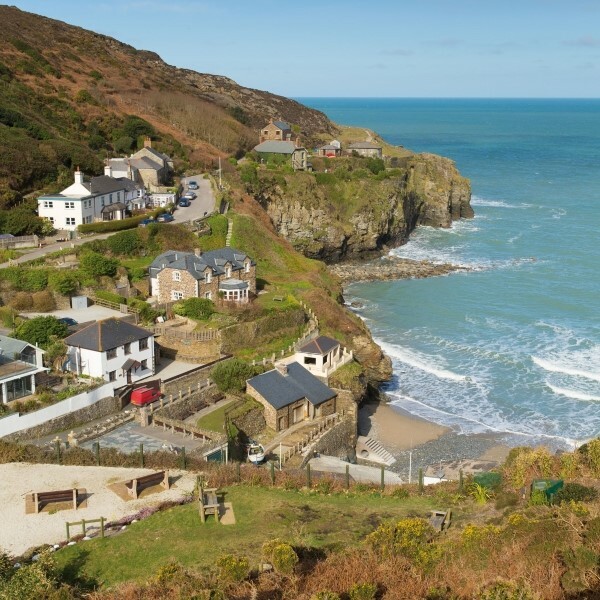 Miles of magnificent coastline, dotted with picturesque fishing villages and secluded bays dominate Cornwall. 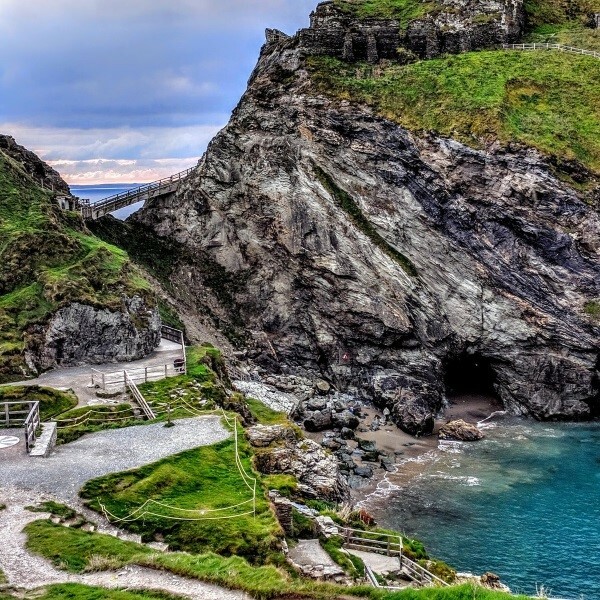 Explore its wonders including the mythical site of Tintagel and the pretty harbour village of Port Isaac  setting for the TV drama series Doc Martin. Travel to the 3 star Rosemundy Hotel for a four night stay with dinner, bed and breakfast. After breakfast, meet a Blue Badge guide to discover many of the familiar sites from the TV drama 'Doc Martin', including Bodmin Moor and of course Port Isaac - Port Wenn in the show. The narrow lanes of whitewashed stone cottages lead down to the harbour, a truly peaceful and unspoilt spot. Also visit Padstow, A charming working fishing port and famous foodie destination. Travel to Truro, Cornwall's cathedral city and later to Mevagissey. This is a traditional Cornish fishing village with houses clustered around the pretty harbour. Sit back and enjoy the drive by way of Helston, past St. Michael's Mount to Penzance, the most westerly town in England. 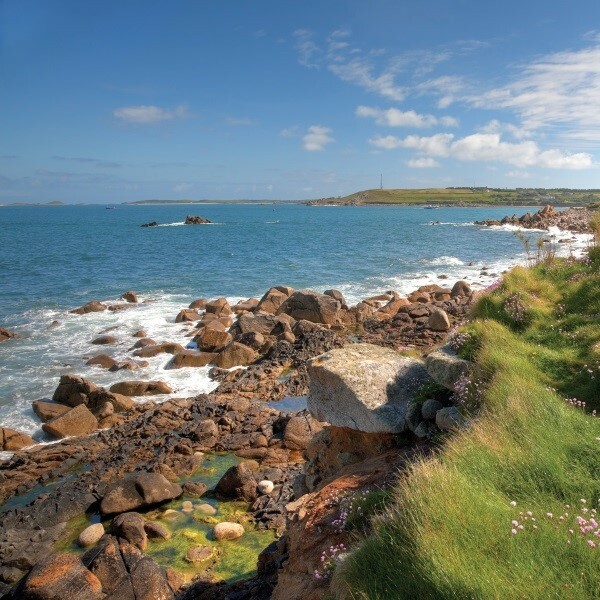 This afternoon, continue the coastal drive passing Land's End and St. Just to the delightful harbour town of St. Ives. A free day at leisure in St Agnes. Today's excursion takes in the picturesque fishing village of Padstow, its narrow streets and picturesque harbour quays are bustling with visitors. Continue by way of Perranporth, a pleasant seaside village with miles of restful beaches. Commence the return journey home where the door to door service will be waiting to return you home. 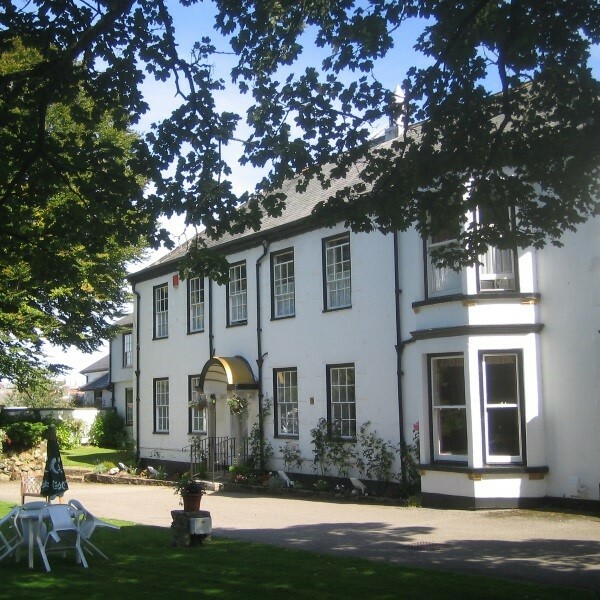 The 3 star Rosemundy House Hotel is a Galloway favourite, set in its own secluded gardens and woodlands just 100 yards from the village main street. No lift but ground floors rooms available.